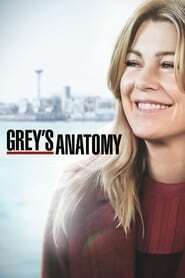 : Cristina, Izzie and Meredith take care of Shane, a man who appears to be crazy and claims that he is pregnant. Shane's case induces a spreading fascination among the staff. George relates to a patient's husband.